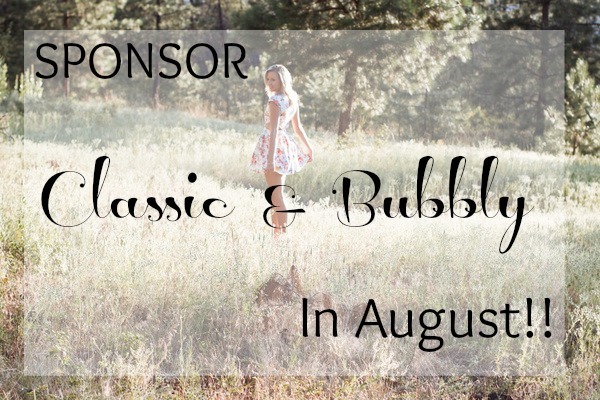 Calling all August Sponsors | stesha rose. Happy First Day of August!! I am on an airplane, first flight left at 6am this morning, and will be traveling all day until I reach Austin, Texas this evening! Words can NOT explain how excited I am to: 1. be visiting Austin, a city I have never been before! and 2. I will be united with Miss Shanna, which if you have been following either of us on Instagram @SteshaRose will already how how obsessed we are! Make sure to follow along on Twitter & Instgram to see how my trip going and of course The Texas Style Council festivities! I am excited to meet and network with some of the biggest bloggers and companies out there like, Kendi Everyday & A Beautiful Mess, also Lulus.com (one of my favs) Ruche, ect! Thats all for me, over & out! Happy August first to you too!! !